Franz Ferdinand releases its fifth album, Always Ascending. Scotland's belovedly louche dance-rock heroes invoke Bowie's "Fashion" and Talking Heads' "Houses in Motion" on the title-track single here, which scans as both old-school MDMA clubbing ode and a meta-narrative about making music for tweakers. Ah, youth! It's a return to form the band never really lost, and if the quiet bits drag, the wit's sharper than ever. "Lois Lane" waxes tragicomic re: journalistic idealism – "it's bleak!" makes a fabulous party chant, who knew? – while "Huck and Jim" takes down Americana and "magazine bohemians" with fetchingly wack rapping (see, we're not all thin-skinned). Of course, the U.K. has its own troubles, and misery loves company – especially when it's this entertaining. 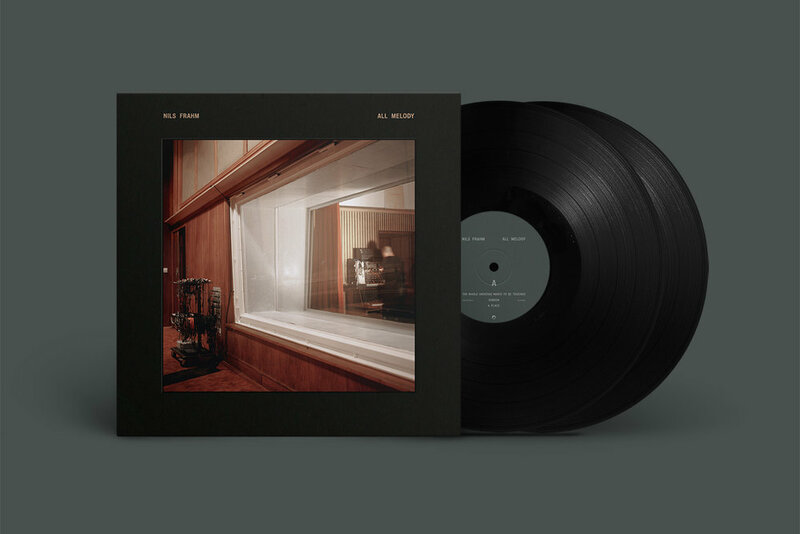 Nils Frahm's All Melody sees it's vinyl release today. NPR says.. The composer's new album is a feast for the ears and ripe with melodies. Stereogum's Album of the Week is Slow Sundown by Holy Motors. Holy Motors’ music is based, at least in the abstract, on American folk and country music. But it’s based on a version of American folk and country music so removed, so altered by time and distance and different generations of influence, that it’s all but unrecognizable.